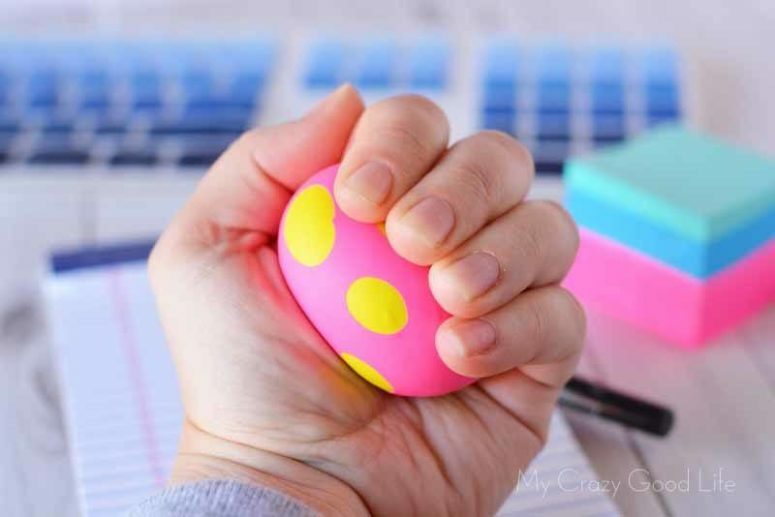 A stress ball, usually not more than 7 cm in diameter, which is squeezed in the hand and manipulated by the fingers to relieve stress and muscle tension or to exercise the muscles of the hand. Such pieces are a must for everyone, from kids to adults because everyone feels stress and there’s more and more stress in our lives now. You needn’t buy one, just make such a piece yourself and personalize it as much as you can, I’ve prepared a whole bunch of ideas you may try. These tutorials are divided into kids’ and adults’ ones but this is rather conventional because all of them can be used by both kids and grownups, just kids’ ones are more colorful and fun. This tutorial will tell you how to make a squishy and playful item suitable for both kids and adults. Making it isn’t difficult at all: you can gather a small round balloon, a funnel, and about 1 cup of flour for this recipe. 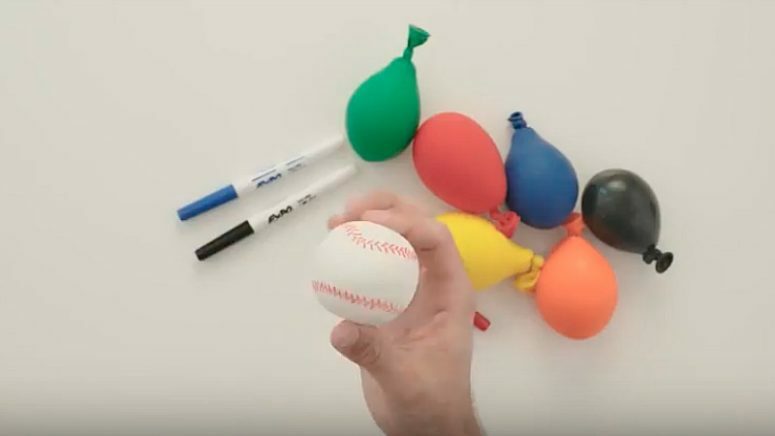 Additionally, if you decide to decorate the stress ball, use permanent markers so that it won’t leave stains on your hands when you squeeze it. 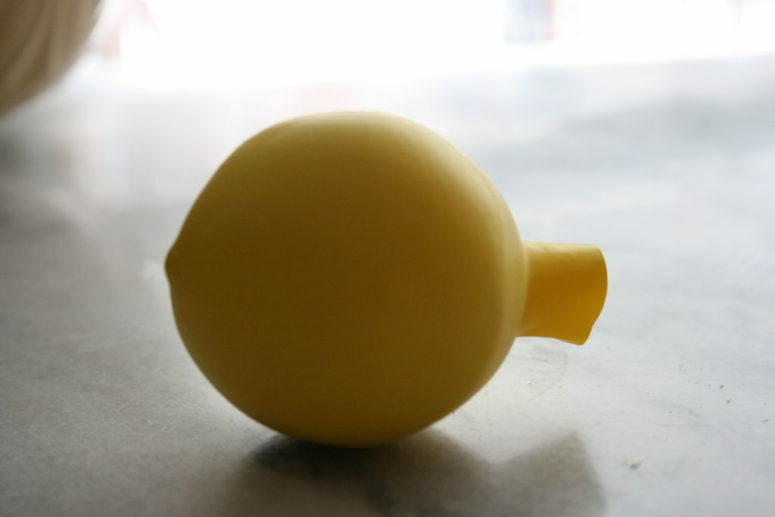 Here’s one more tutorial to make a simple stress ball for everyone. the craft is about filling a balloon with cornstarch and water, read the tutorial to find out how to mix and what proportions you’ll need. Adding food coloring or not is up to you. 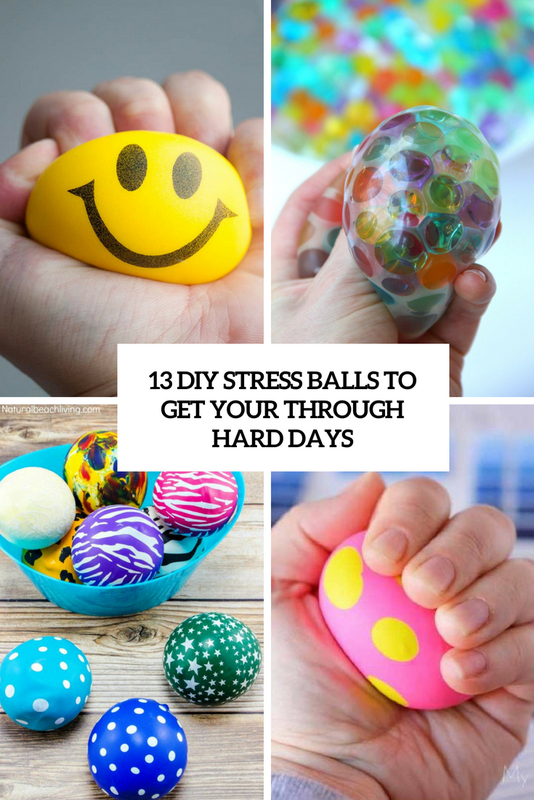 These stress balls are ideal – moving them in your hands will help you reduce stress very easily and making them isn’t hard at all. The balls are made of colorful balloons and flour and glue mixed in exact proportions inside. Read the details in the source. These stress ball use something really genius as filling and you won’t need to make any mixes, just put some playdough inside! If you don’t have any at hand, make some yourself and put it into a balloon. The tutorial also contains a recipe to fill the ball with rice, read it, too and maybe you’ll try both. Here’s one more genius idea to go for: a stress ball filled with slime. 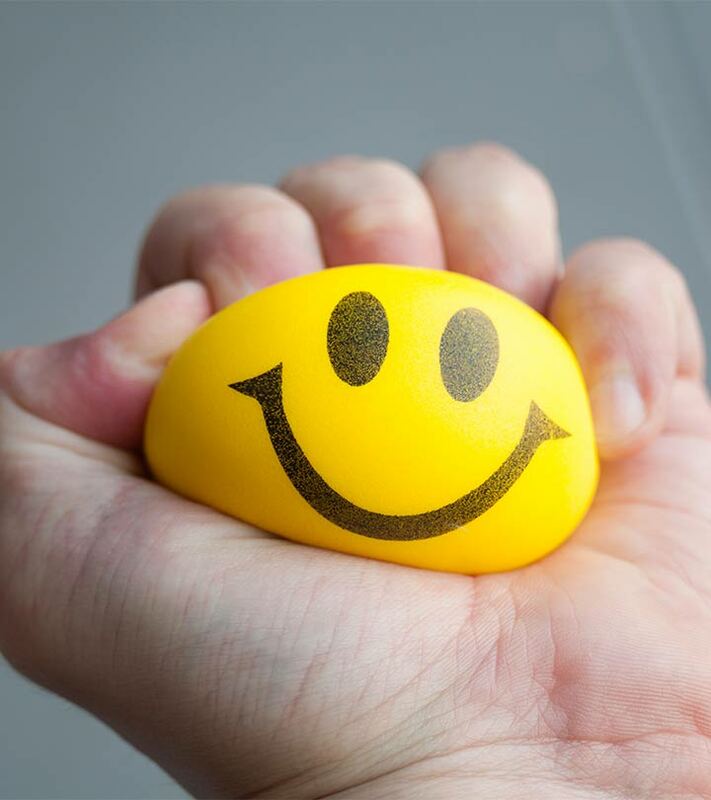 If you’re stressed out and want something fun to calm you down, this slime stress ball will help you get through the day. It’s something for kids, and adults of all ages to enjoy. This tutorial will tell you how to make the slime but you may use ready slime, too. Have you been feeling stressed a lot lately? 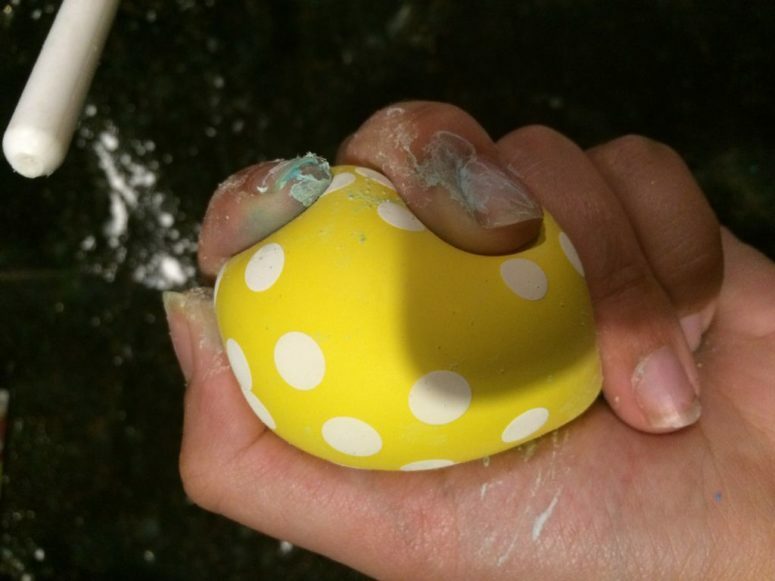 This simple stress ball filled with flour is all you need to get rid of stressful energy and finally relax. Such a ball can be a fit for kids, teenagers, adults and everyone else, for each situation, you can even take it with you if you want. Even kids can go through stress. Even if they’re not stressed, sometimes they just need something to do with their hands to help calm their minds. 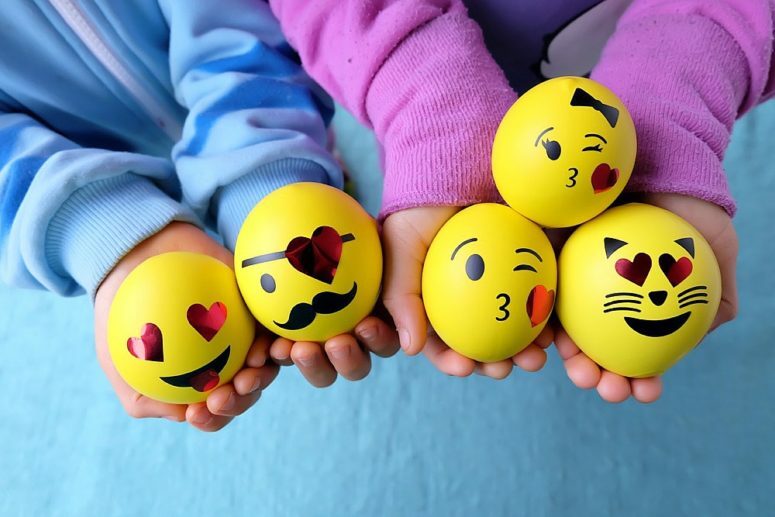 These colorful and fun emoji stress balls will be stress relievers and whimsy toys for children, this is a noiseless sensory object as well, so you won’t have to worry about them being a distraction to others in the room. They are filled with cornstarch, read the recipe and make some for fun. I love this water bead stress ball because it looks really unusual and fun. 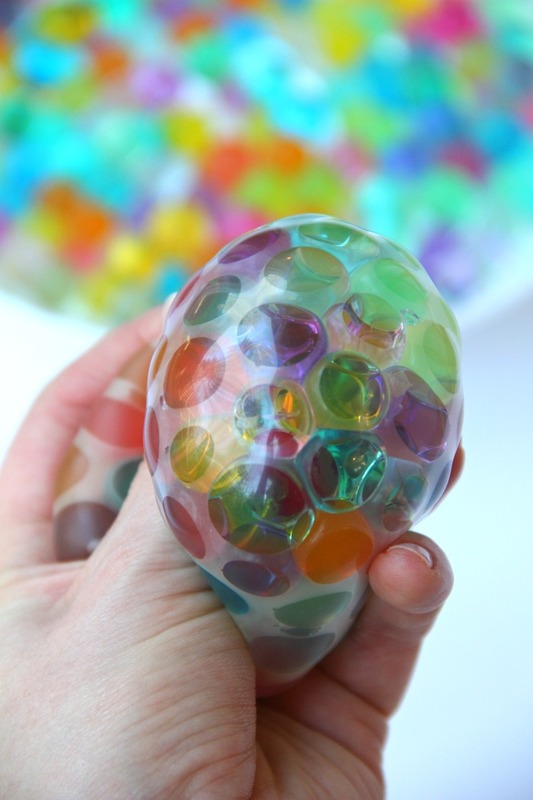 A transparent balloon filled with colorful water beads makes for a soothing and fun kids toy or stress reliever! Watch a video tutorial to make this fun piece and both kids and adults in your home will love squeezing it. Here are some different emoji balloons, this time they are filled with slime, which means that it won’t take much time – only creating emoji faces will. Buy some ready slime or make some yourself not to waste money and create these cuties for everyone to feel relaxed. 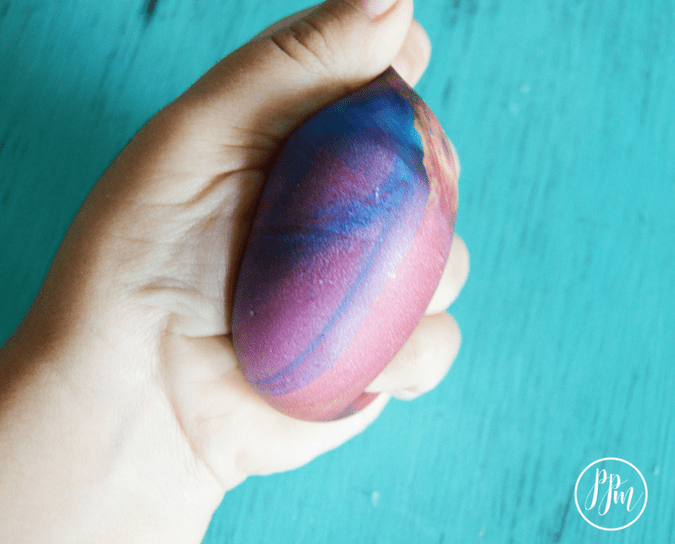 A stress ball is a simple way to keep your child anxiety free and to allow them to release frustration too. 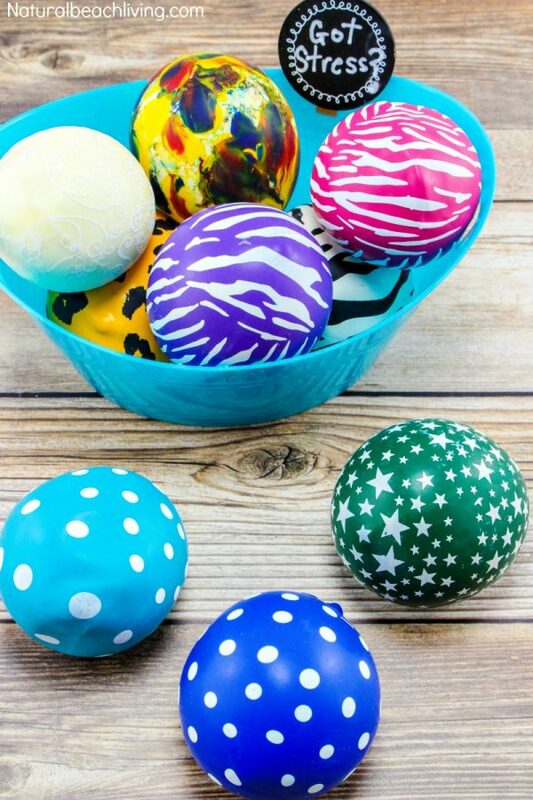 These colorful stress balls are filled with cornstarch and look very space-inspired thanks to the unique balloons taken for the craft. The balloons won’t pop because the latex is still not stretched tightly, so it will hold up for a very long time. 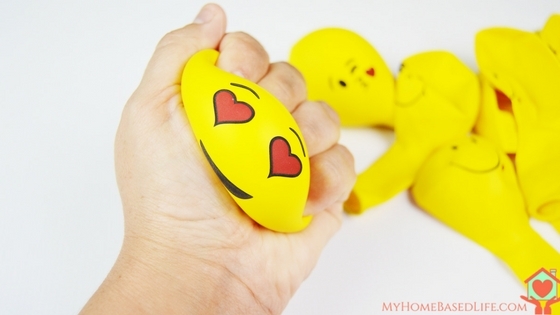 Every classroom needs stress balls, they are a must for kids and teachers, too. The cuties are filled with a mix of hair conditioner and baking soda and the balls are given very different and creative forms and shapes. Read how to make them yourself and enjoy! 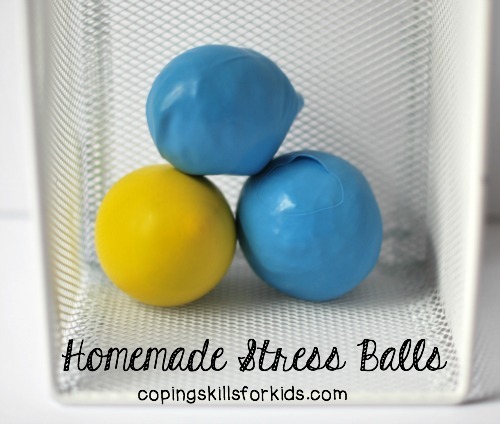 Create a whole bucket of stress balls of various colors and looks for your kids. They are filled with flour, which won’t take much time to make, read the tutorial and make as many as you need. take them to relive your own stress, too, it helps! 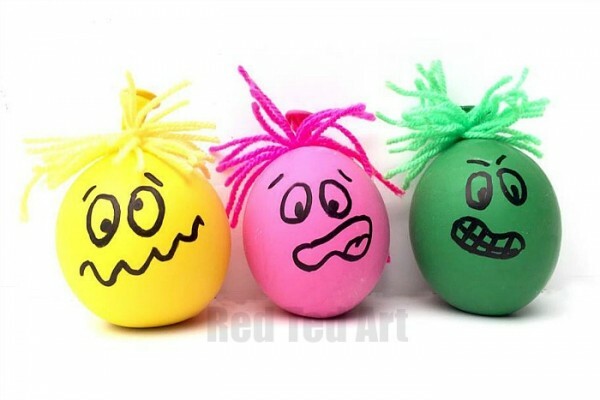 Make these super colorful and fun stress balls showing stressed people in various colors – they are so fun! Choose different shades and faces to make each one personalized, you may also show the members of your family. Read how to do that in the source.